Hurry before they fill up***Language Classes*** student places available to start immediately. LTA Language School consists of primarily an emphasis on the Arabic language. 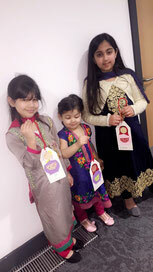 However we also teach other community languages such as Bengali & Urdu. 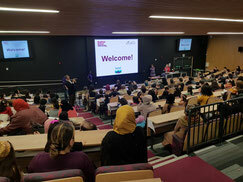 Our LTA students participating in The Mother Tongue Celebration Day held at the Sheffield Hallam University 3rd March 2019. LTA Sunday School Winter Term 4 2018-19.